May 1, 2015 · by So Sof · in hair, how to. We gotta love the ladies’ hairstyles on our favorite TV show Game of Thrones. 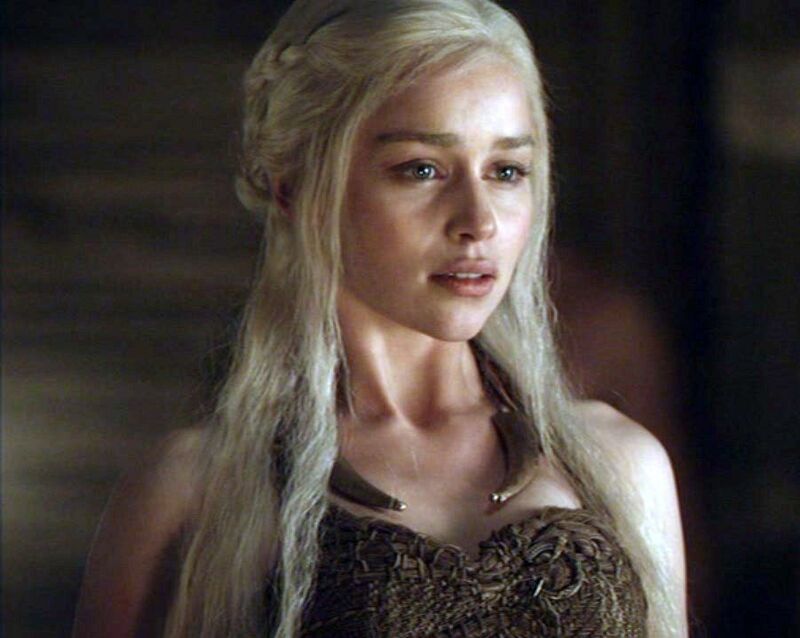 This half updo with braids helps you adopt the Daenerys Targaryen’s style without excesses. The new modern princess is all about simplicity! April 2, 2015 · by So Sof · in hair, how to. March 20, 2015 · by So Sof · in hair, how to. March 16, 2015 · by So Sof · in hair, how to. HOW TO STYLE LONG HAIR TO LOOK LIKE IT’S SHORT! March 13, 2015 · by So Sof · in hair, how to. March 8, 2015 · by So Sof · in hair, how to.